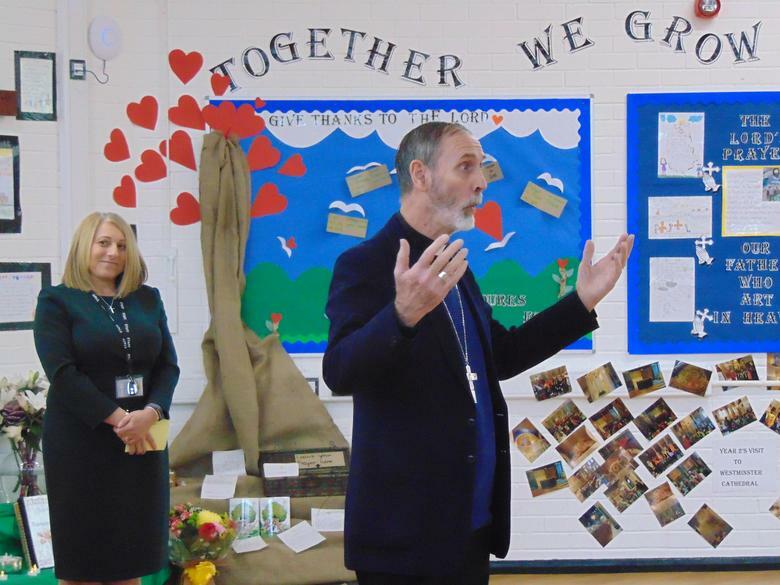 St Joseph's Catholic Infant School were delighted to welcome Bishop Alan to our newly refurbished School. 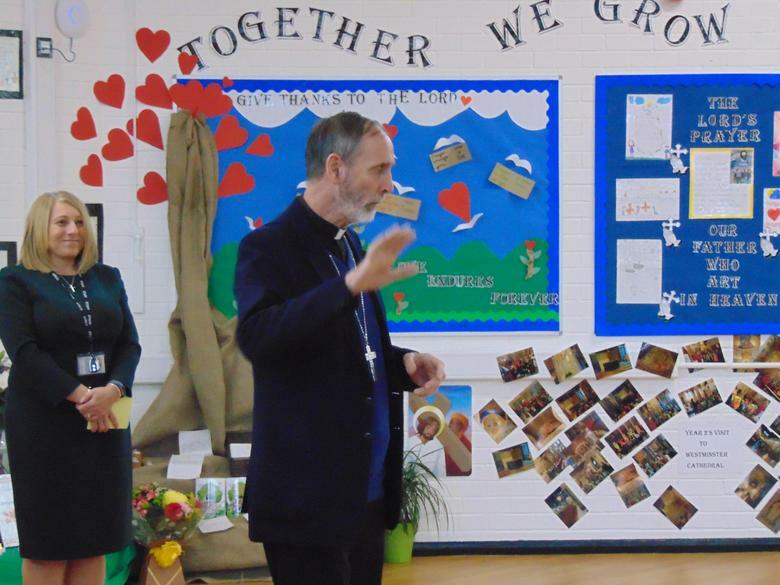 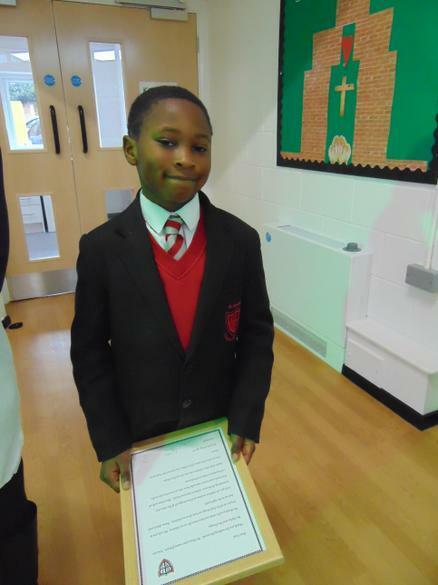 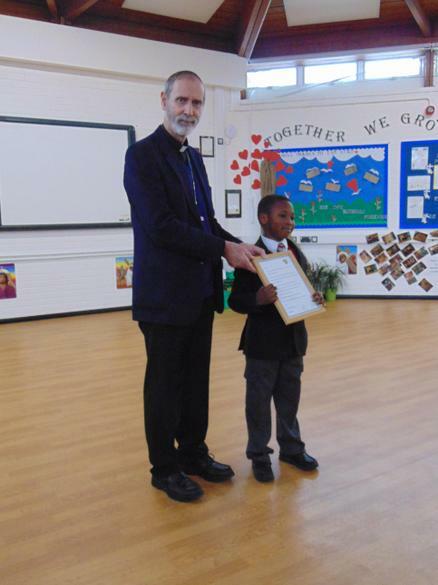 Not only did the Bishop bless the school, he visited every class and spoke to the children. 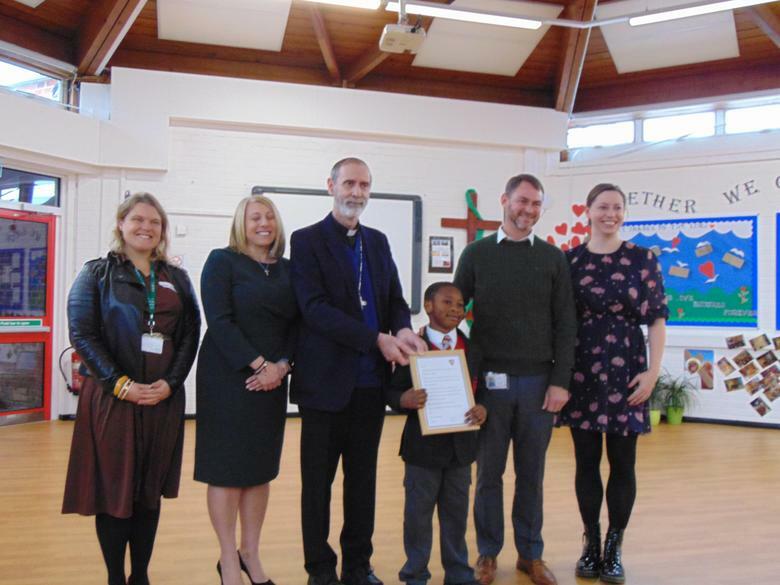 We were also joined by local dignitaries and members of the local council.